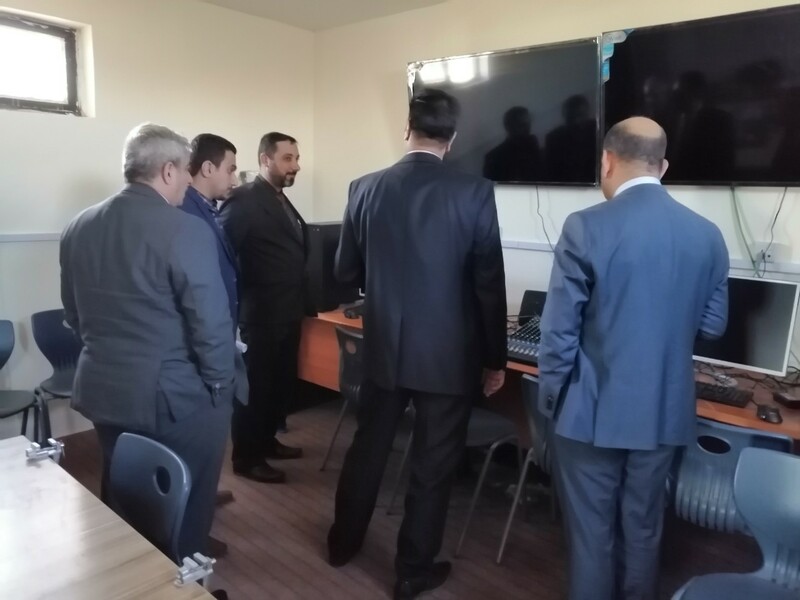 A delegation from the Directorate of Public Traffic visits the University of Information and Communication Technology The delegation was head ... Read More. Continuing Education Center Manages Training Courses In order to complete basic requirements for applying to higher education studies, an applicant must fulfill specific qualificati ... Read More. In order to complete basic requirements for applying to higher education studies, an applicant must fulfill specific qualification tests, which were held by the Continuing Education Center i ... Read More. 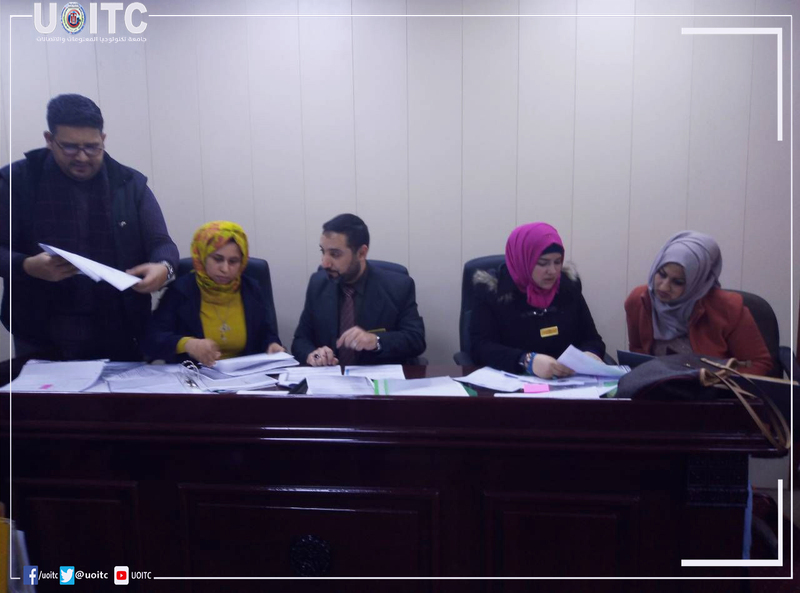 The university's labs are praised by the ministerial committee for the classification of laboratory qualityThe University's labs were praised by the ministerial committee charged with auditing and c ... Read More. 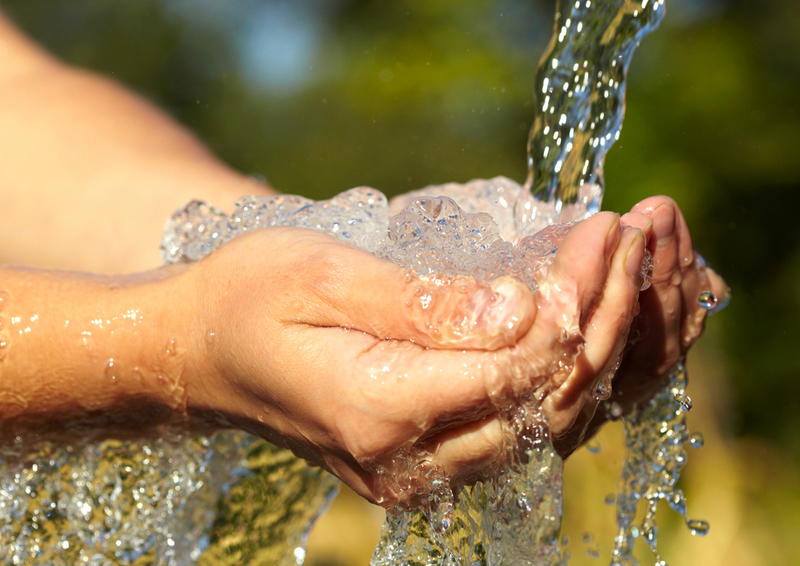 Under the Theme “Water is the Artery of Life” University organizes a campaign about the Importance of Water Consumption Rationalization. 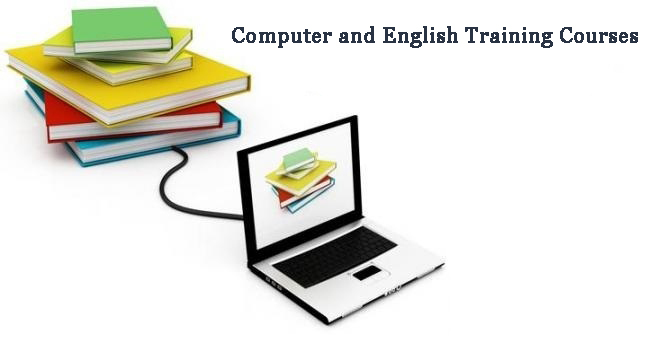 The University of Information Technology and Communica ... Read More. The University receives four certificates of appreciation for its participation in Beirut Marathon For the second year in a row, the University of Information Technologyand Communications receiv ... Read More. 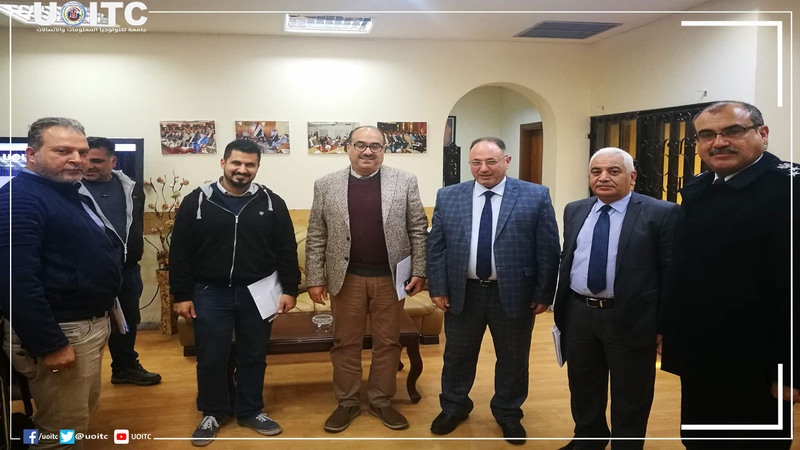 The University’s President Visits College of Engineering The president of University of Information Technology and Communication Prof. Dr. Abbas Muhsin Al-Bakri has visited the ma ... Read More. 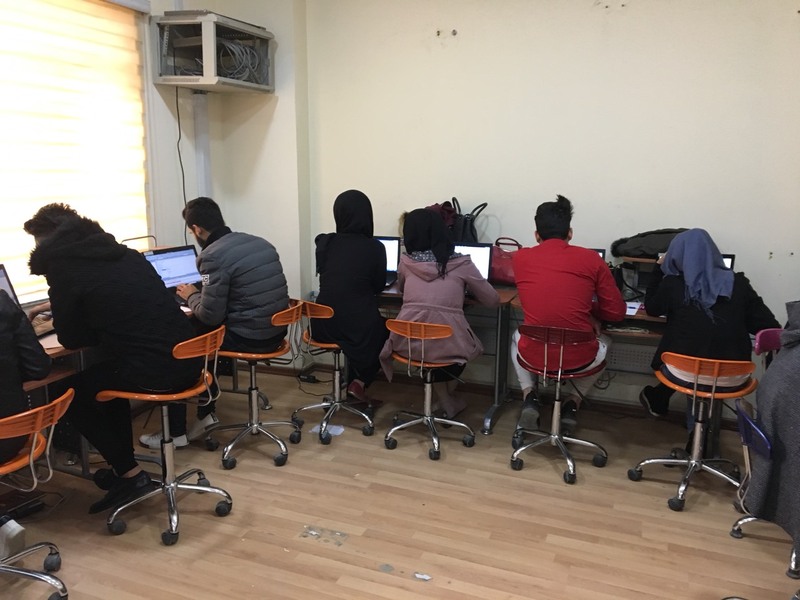 A team of developers from smart cities unit are developing a web application that concerned with graduates, a web that announce about (Training courses, conferences and workshops that are presented by ... Read More. 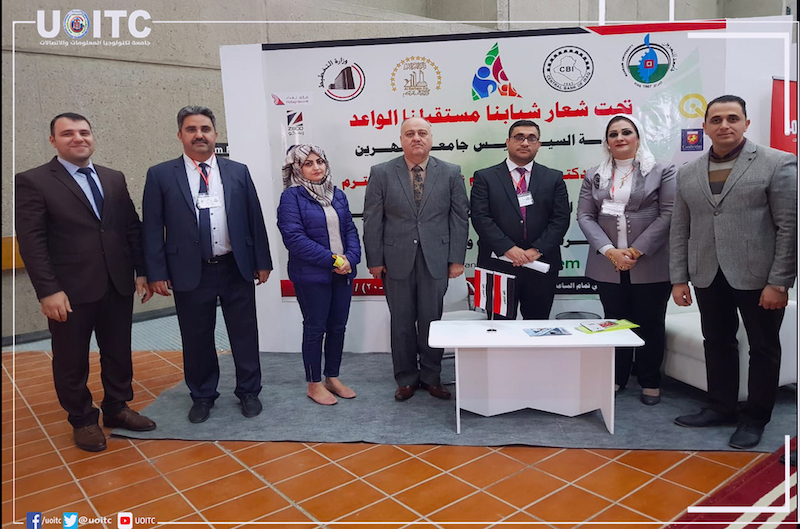 A group of university graduates participate in the annual jobs exhibition of AL-Nahrain University A group of graduate students participated at the annual jobs exhibition of A ... Read More. 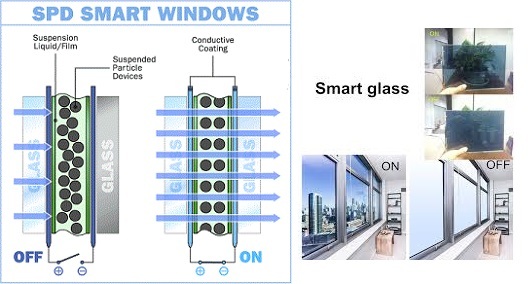 This is a study conducted by the specialists in SCC about the materials used in smart buildings.1- Smart Windows Glass : Enhancing the Energy Efficiency of Buildings.Part of Emerging Technology for ... Read More. University President Followed up the Progression of Quarterly Exams at the Business Informatics College. University President Followed up the Progression of Quarterly Exams at the Business Informatics College. 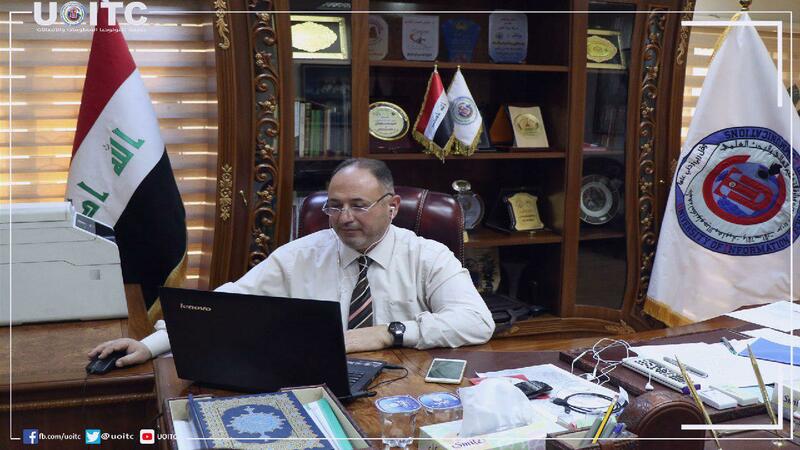 The President of the UOITC, Dr. Abbas M. Al-Bakry conducted an inspection to ... Read More. 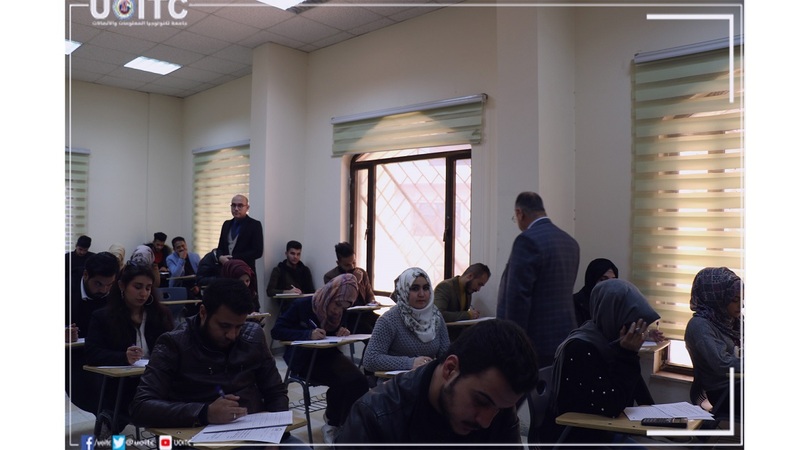 University President Assistant for Scientific Affairs Followed up the Progression of Quarterly Exams at the Business Informatics College. The Assistant President of the UOITC, Dr. Jane J. Stephan con ... Read More. 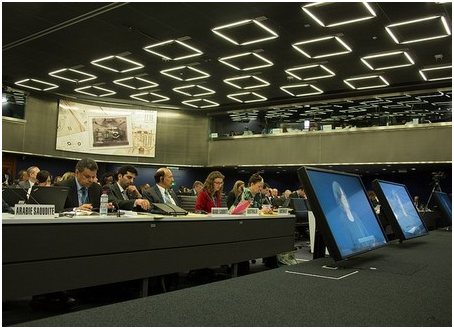 World Telecommunication and Information Society Day 2016: Message from the ITU Secretary-General (Hulin Gao) Entrepreneurship in ICT for Social Impact Last year in 2015, we celebrated the 1 ... Read More. 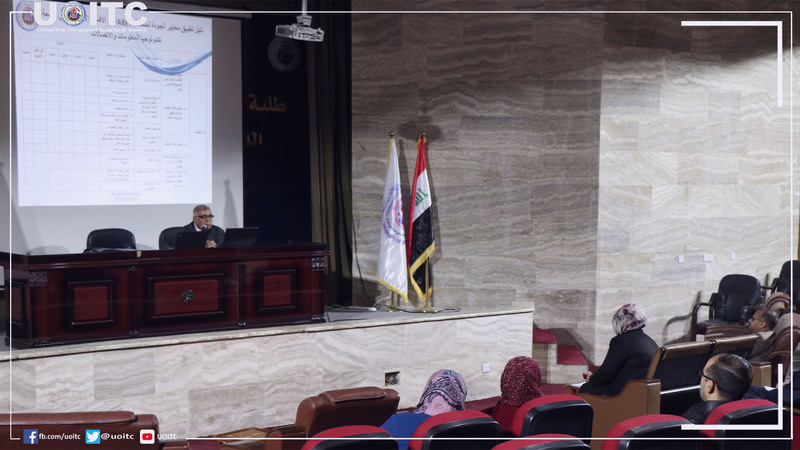 Department of Quality Assurance and University Performance in the University of Information Technology and Communications has held a scientific symposium to clarify the guide for ABET’s quality assu ... Read More. University Holds a Symposium about Quality Assurance Standards. University Holds a Symposium about Quality Assurance Standards. Department of Quality Assurance and University Performance in the University of Information Technology and Communications has held a ... Read More. 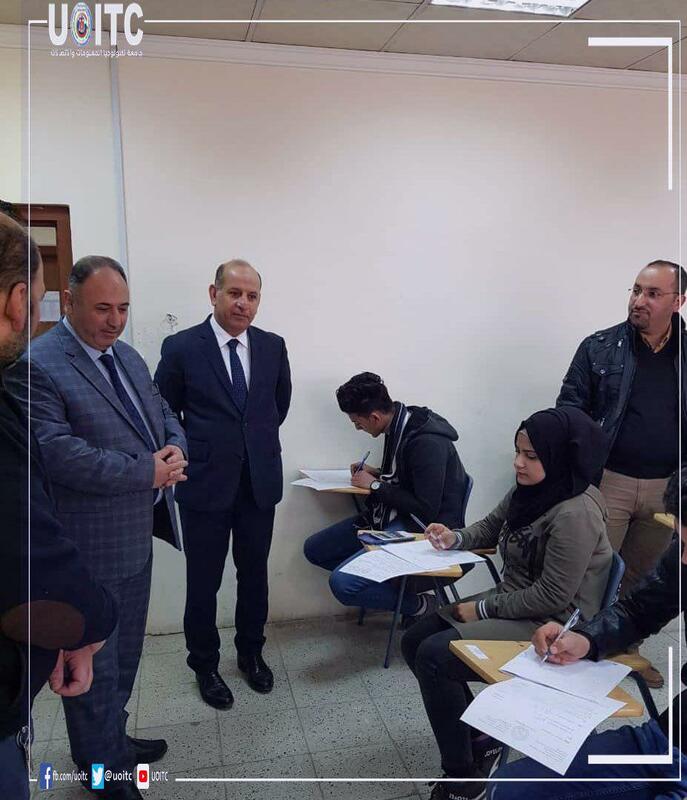 The university's labs are praised by the ministerial committee for the classification of laboratory quality The University's labs were praised by the ministerial committee charged with auditing and ... Read More. Smart cities unit is designing now a smart management system by using FRID technique. 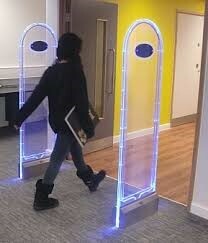 This technique will offer library services without the need to a librarian. The proposed system allows only aut ... Read More. World Telecommunication and Information Society Day 2017 Theme for World Telecommunication and Information Society Day 2017 (WTISD-2017) &nb ... Read More. World Telecommunication and Information Society Day 2017 Theme for World Telecommunication and Information Society Day 2017 (WTISD-2017) Is "huge data to make ... Read More. 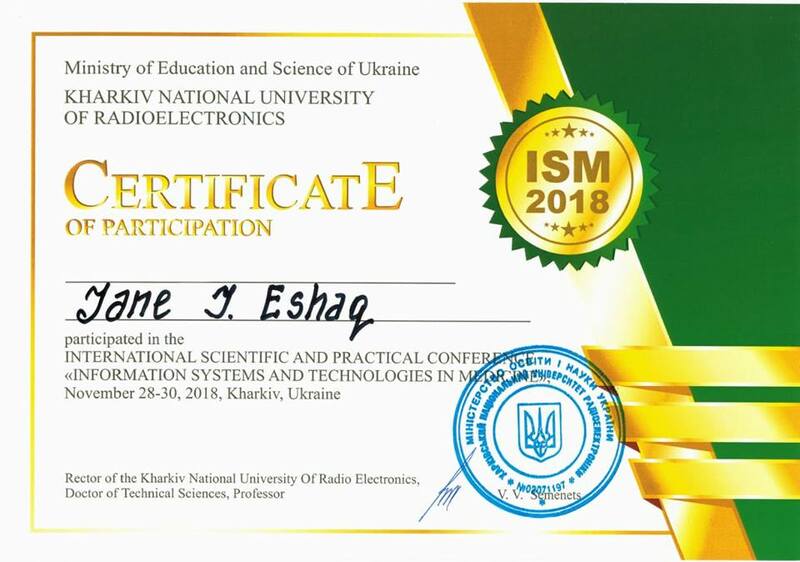 Participation in a Scientific Conference in Ukraine A group of The University of Information Technology and Communications trainees participated in the International Conferenc ... Read More. 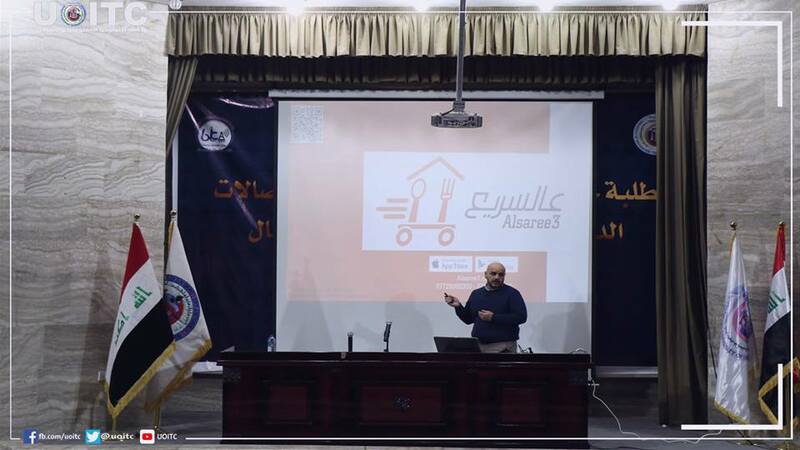 The University Organizes A Workshop about Commercial Applications. The University Organizes A Workshop about Commercial Applications. 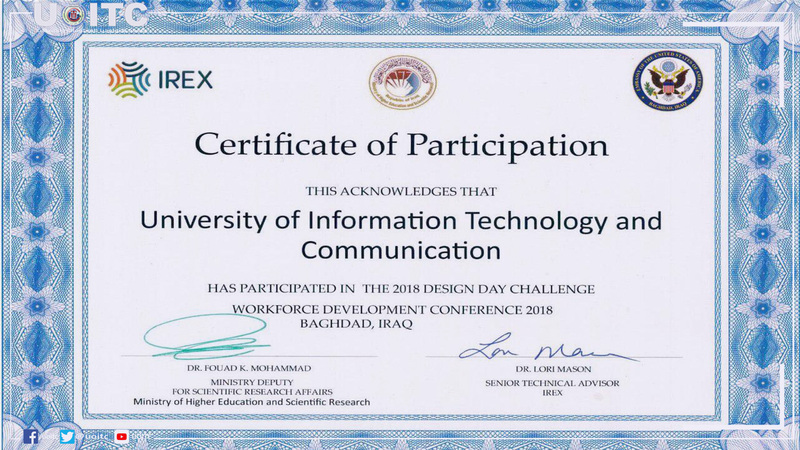 Business Informatics College / University of Information Technology and Communication has organized a workshop about comme ... Read More. 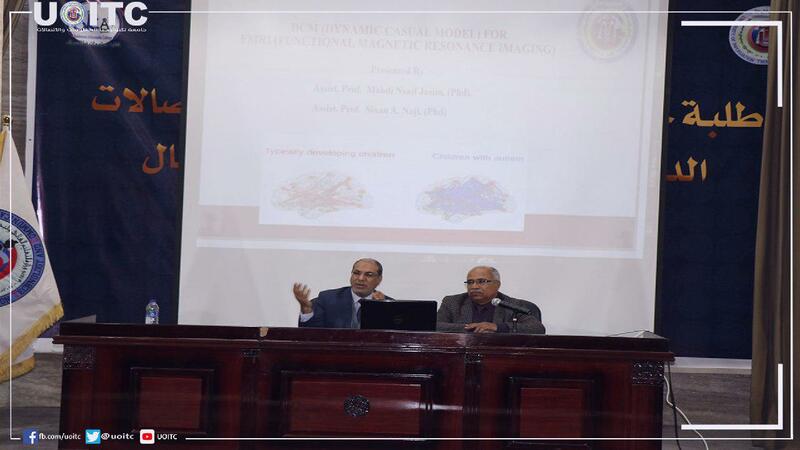 University Holds a Symposium about New Medical Diagnosis of Autism University of Information Technology and Communications holds a symposium about New Medical Diagnosis of Autism in childre ... Read More. The President of the University of Information Technology and Communications participated remotely in a meeting of the Arab States Research and Education Network (ASREN) &nbs ... Read More. University of Information Technology and communications participated in the first international conference of developing the manpower The Rehabilitation, Employment and Follow-up Division ... Read More. The Faculty of Business Informatics has supplied three labs to perform online exams on the university local server. It is worth mentioning that this online exam is very well secure so that no one can ... Read More. 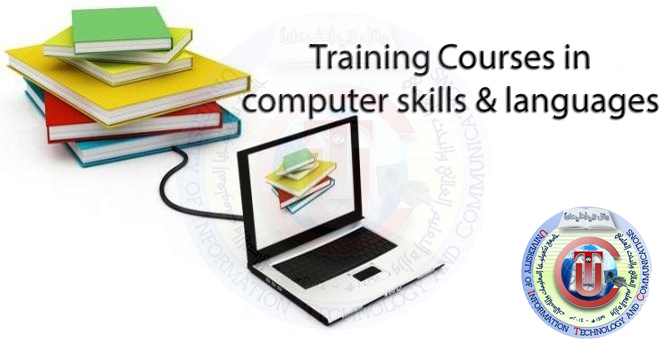 The University of Information Technology and Communication is issuing its training curriculum for the first half of 2019. The University of Information Technology and Communication is issuing its training curriculum for the first half of 2019. The Center for Continuing Education at the Univers ... Read More.